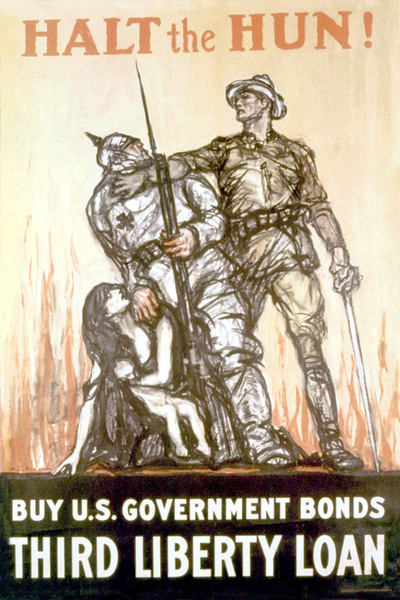 ﻿The "War to End All Wars" helped to re-shape the balance of power and boundaries of Europe. The result of the war saw the dawn of several new international superpowers as well as the demise of several once influential empires. World War One was a defining moment for the Czech people. 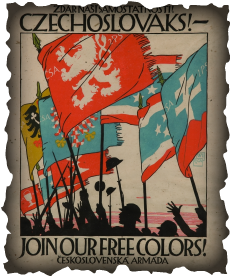 The Czechs entered the war as a non-enthusiastic member of the Austrio-Hungarian Empire and by war's end, established a new nation. 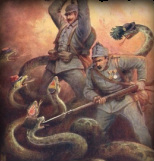 The Austria-Hungarian Empire had their hands full against the Russians in the fall of 1914 outside of Warsaw, Poland. 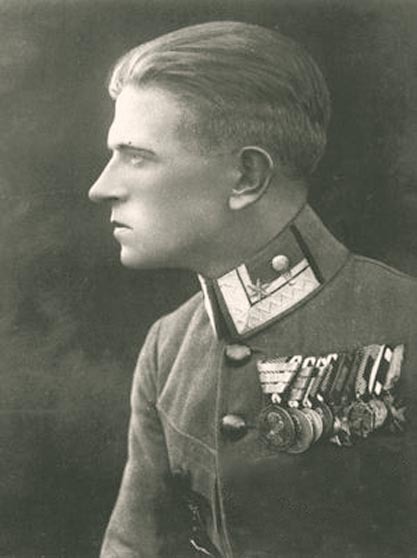 By the winter of 1915, the defense of the Fortress Przemyśl took its toll as harsh winter conditions set in. 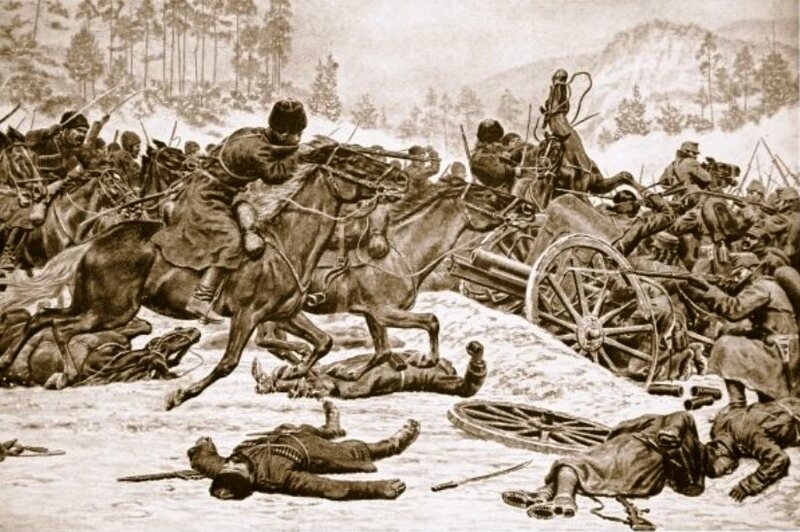 The embedded Czech soldiers fought off the Russian siege, frostbite, starvation, and disease while deep in the Carpathian Mountains. The Battle of Dukla was the prelude to the utter devastation and horrors that would become common place on World War One battlefronts. Disillusionment of Czech forces under poor Austria-Hungarian leadership would lead to mass desertion and defection to Entente armies. 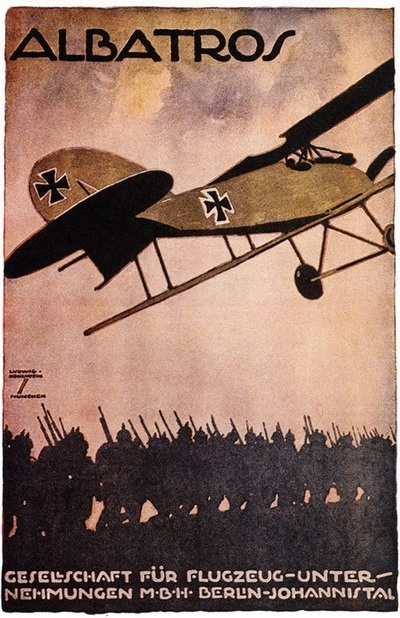 ﻿On Part Three of the Czechs and the Great War, we will present the top World War One flying aces that claimed Czech roots flying for the Austrian-Hungarian Empire. 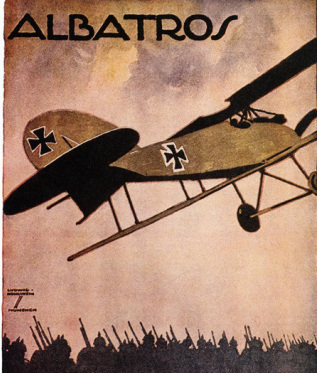 Propaganda posters were an effective form for recruitment, war effort resolutions, and fund raising. It worked just as well for the Entente and the Central Powers. Also known as the Greater Danube Empire. 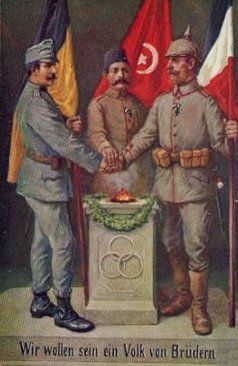 Austria-Hungary was a multinational realm and one of the world's great powers. Austria-Hungary was geographically the second-largest country in Europe after the Russian Empire, and the third-most populous (after Russia and the German Empire). The Empire built up the fourth-largest machine building industry of the world, after the United States, Germany, and Britain.